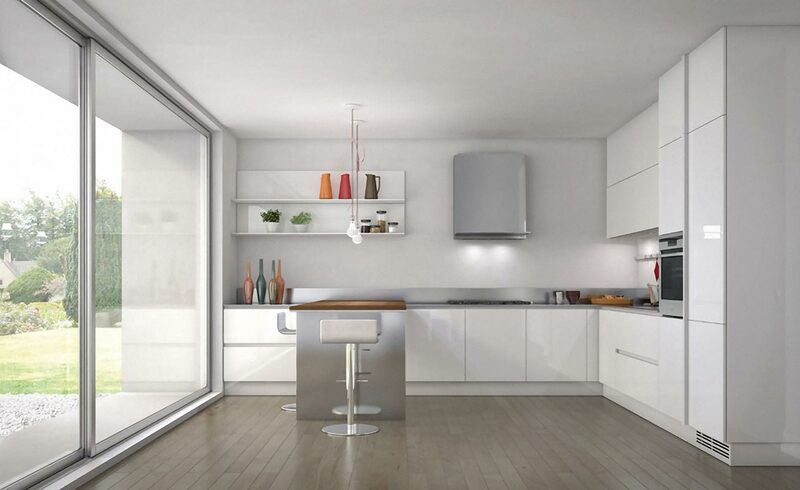 A kitchen is a room or part of a room used for cooking, food preparation and enjoying in the meals. 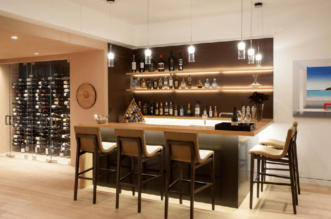 It is the place that brings all of the family members together, and so it boasts a welcoming and warm atmosphere that encourages socialization and relaxation. 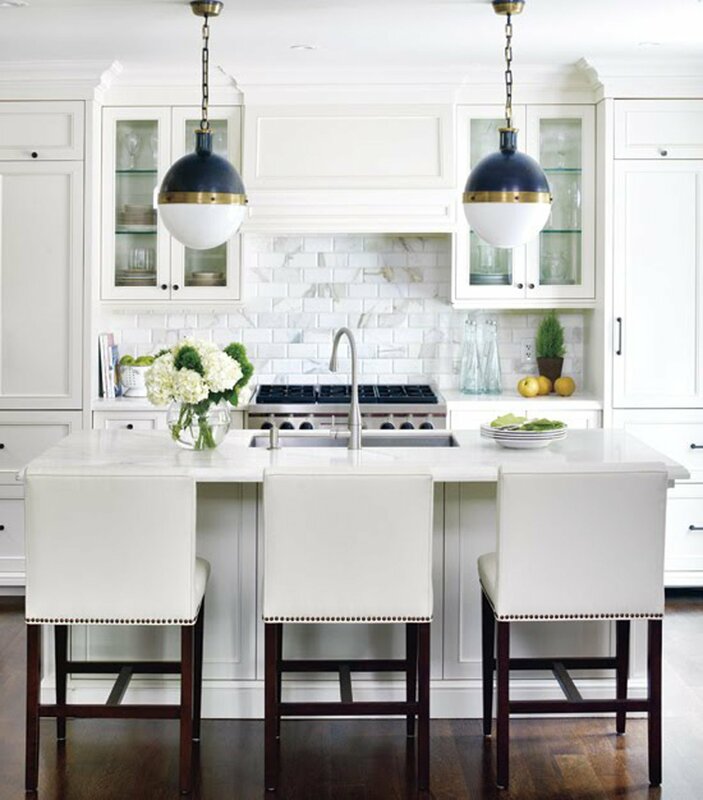 These kitchens may range from classic to contemporary, but they have one thing in common: A perfect use of the white color. 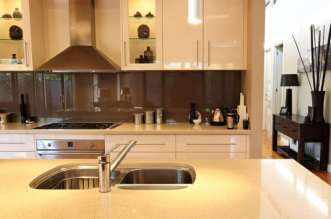 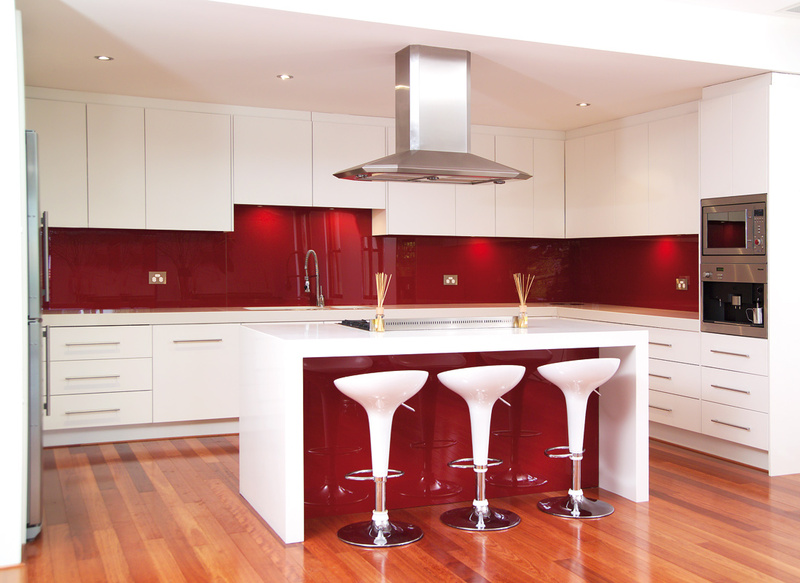 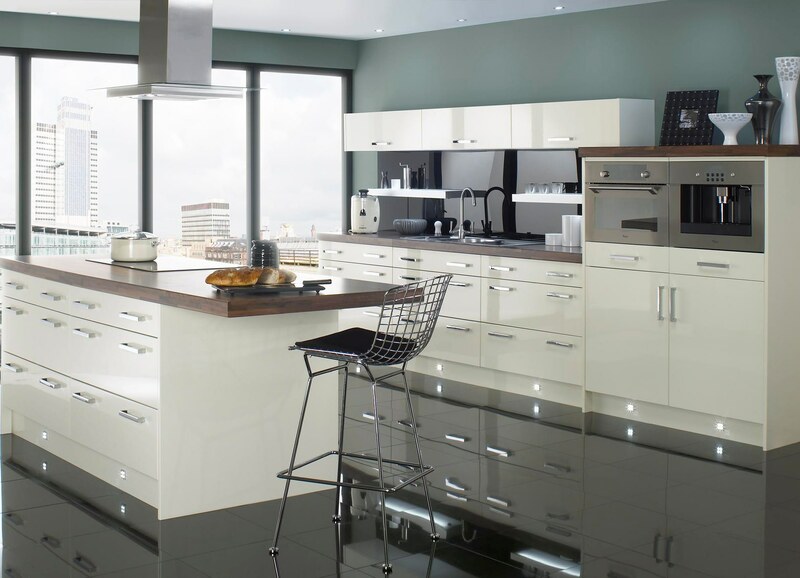 White Kitchen are far from boring, they are traditional, modern, cottage and contemporary. 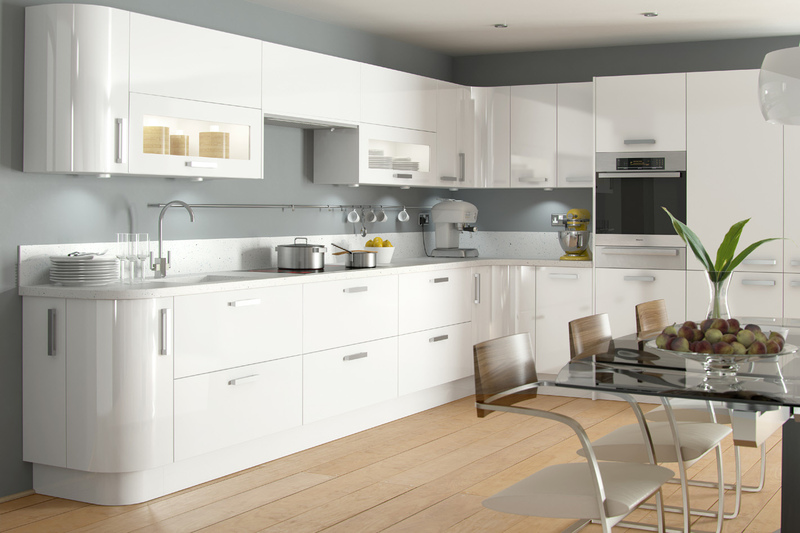 The custom cabinets, painted in white, bring more light and open the space, they are very stylish and fashion. 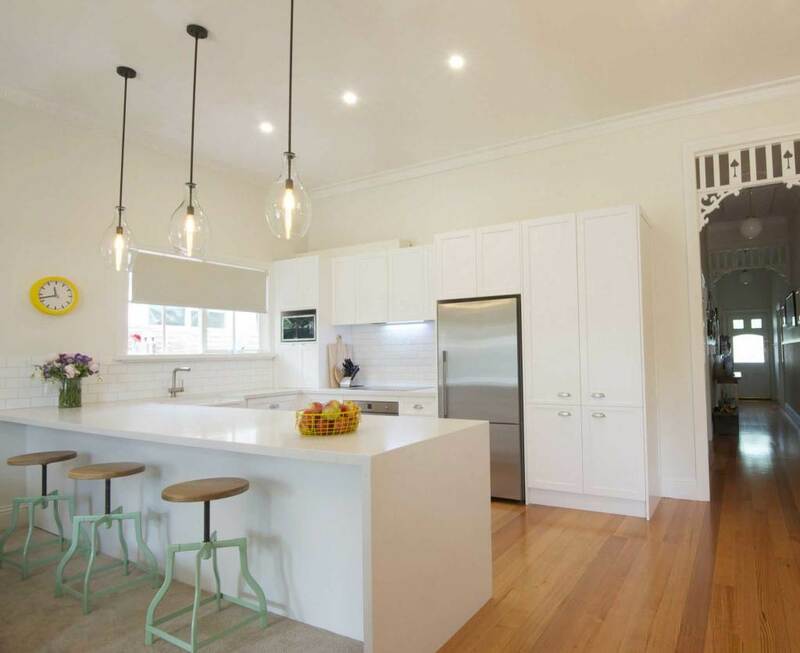 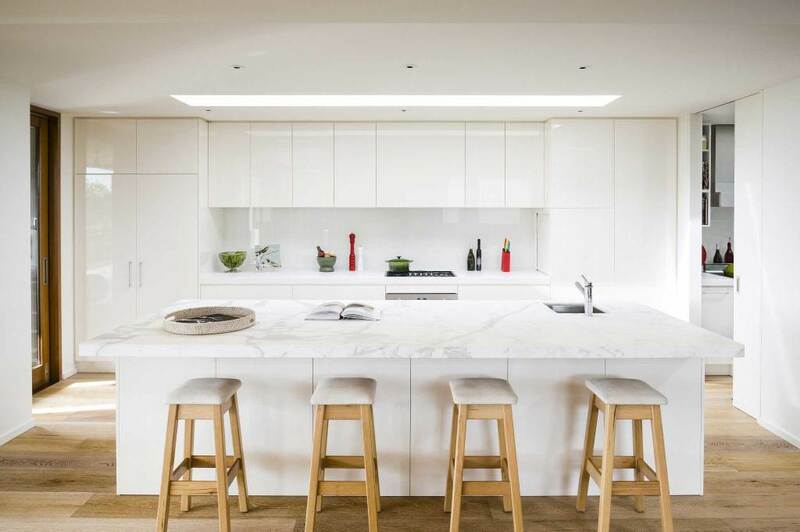 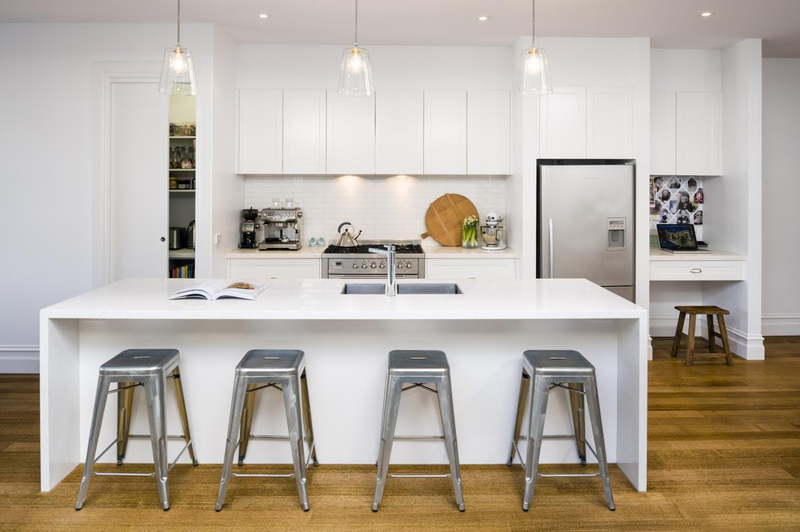 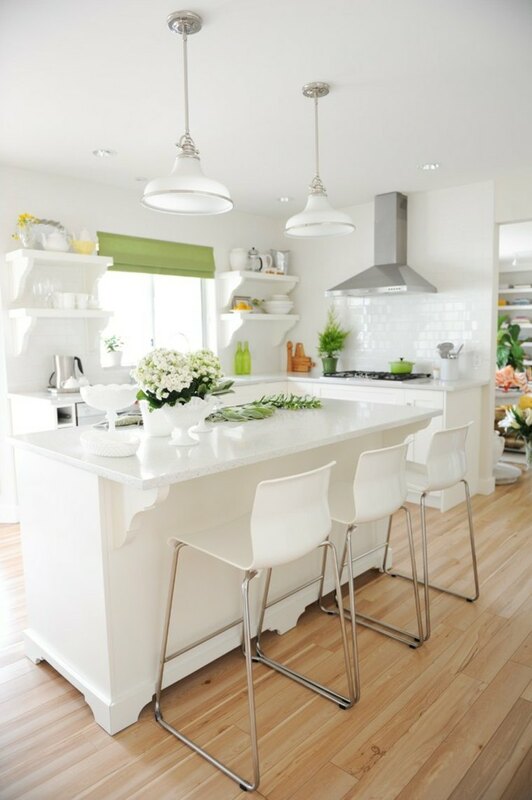 White kitchen looks bright and light, calm and neutral. 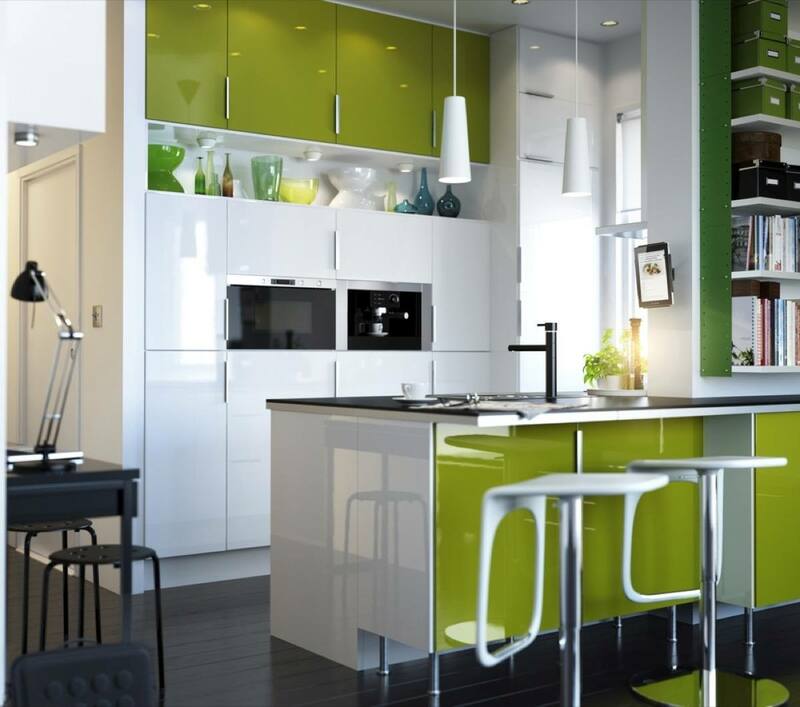 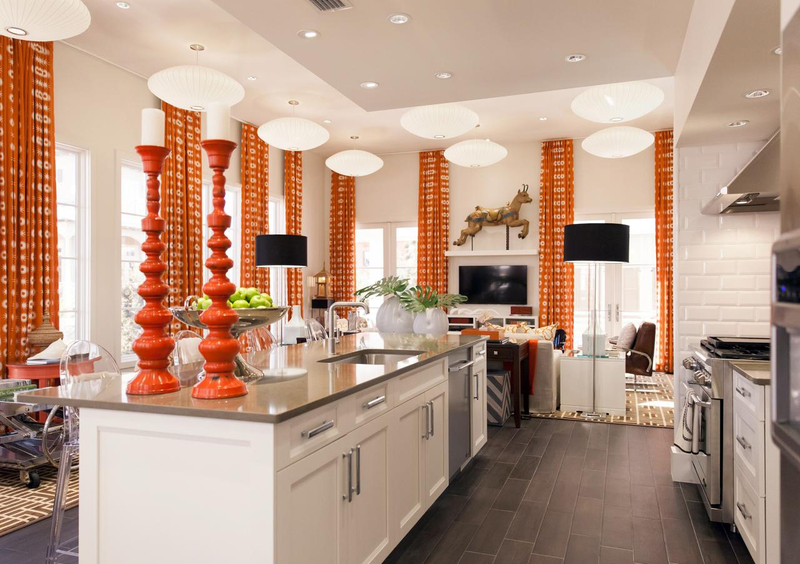 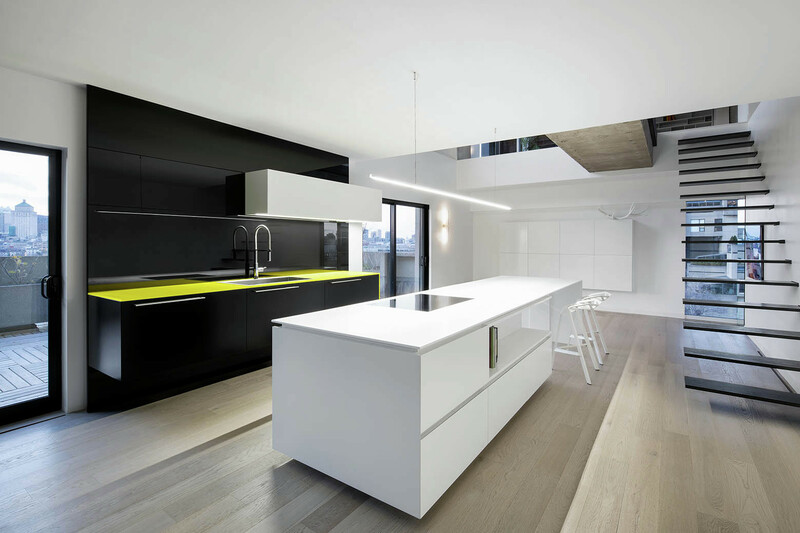 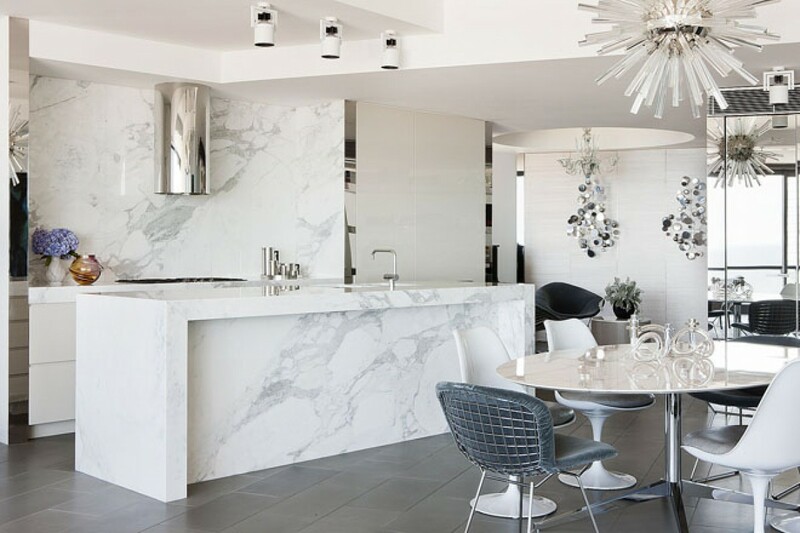 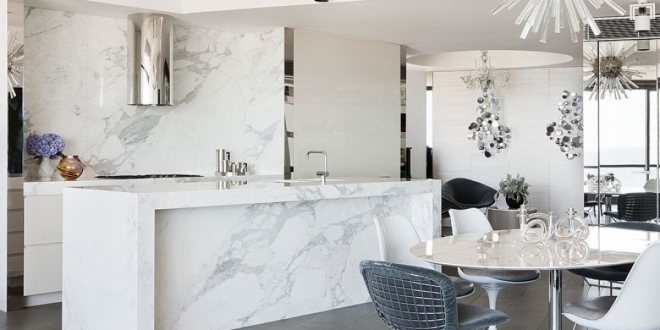 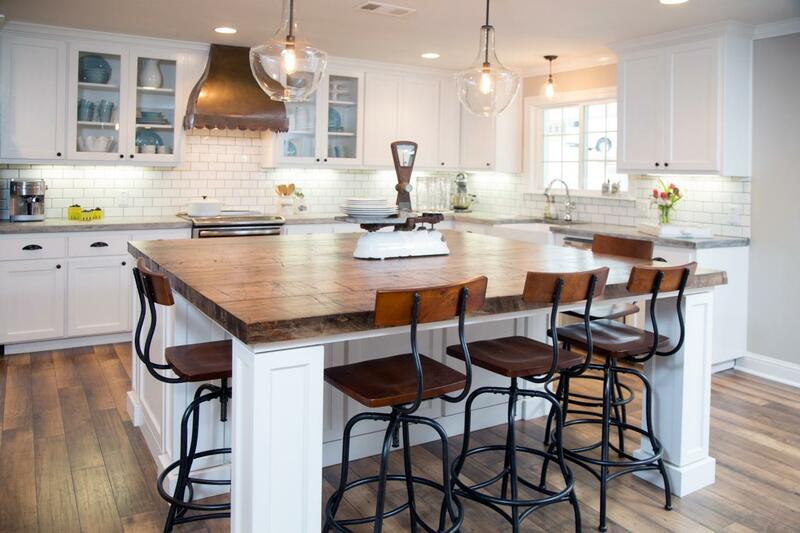 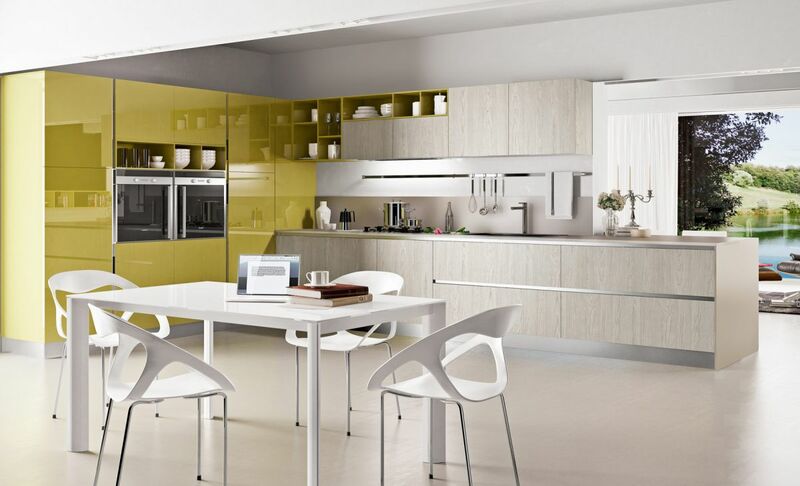 Bring other color than white in these kitchens prove to have a daring and pure beauty. 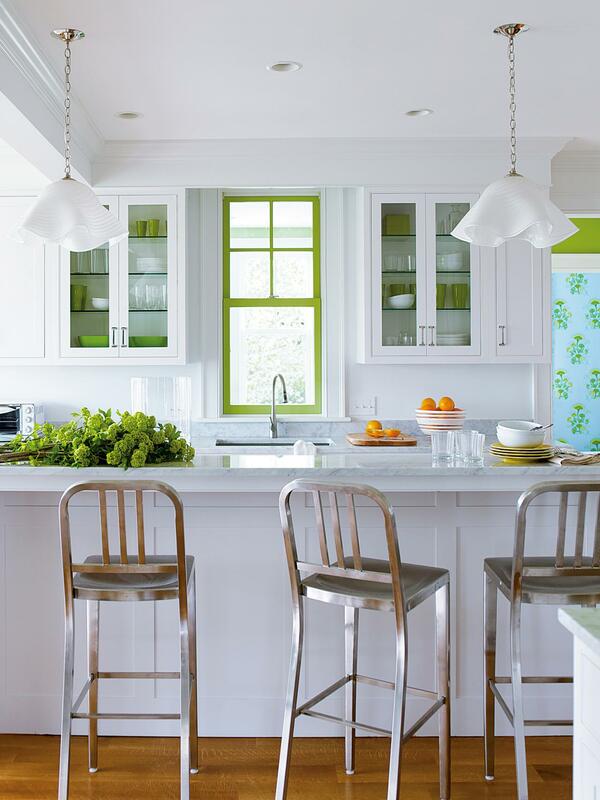 Electric yellow-green bring energy to the classic marble cabinets. 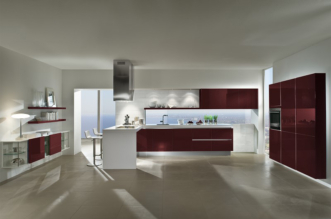 Also you can add a third color and achieve the look you want. 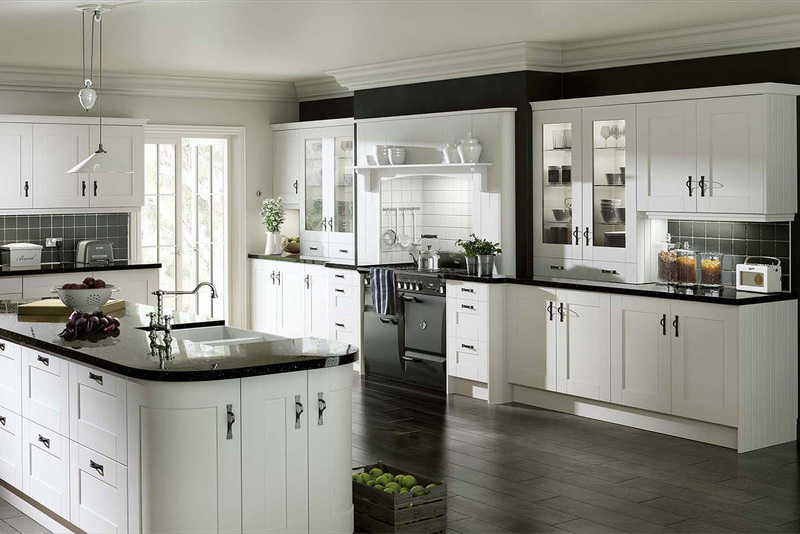 Many designers suggest timber, or timber-effect carcases, with just doors, which is a very good compromise if you’re wary of a totally white scheme.